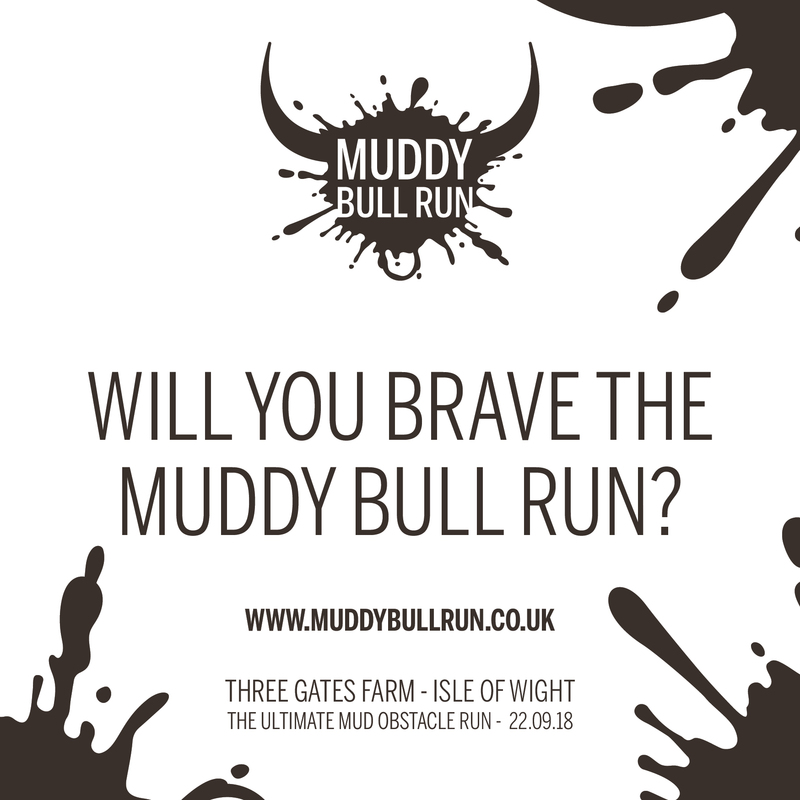 The Muddy Bull Run 2019 Three Gates Farm, Shalfleet, Isle of Wight . 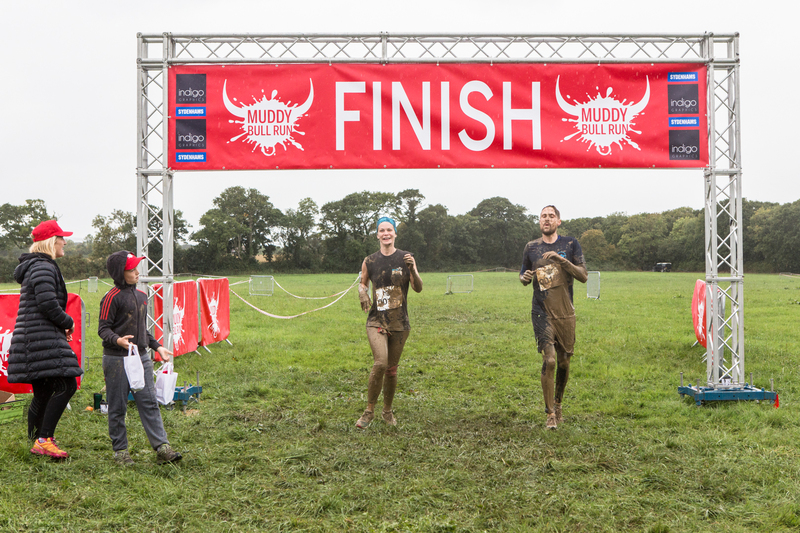 Set in private grounds of over 400 acres of farm land, the event offers the participants an intense experience of a variety of challenging terrian from flat grassland to dense woodland and of course, glorious mud. 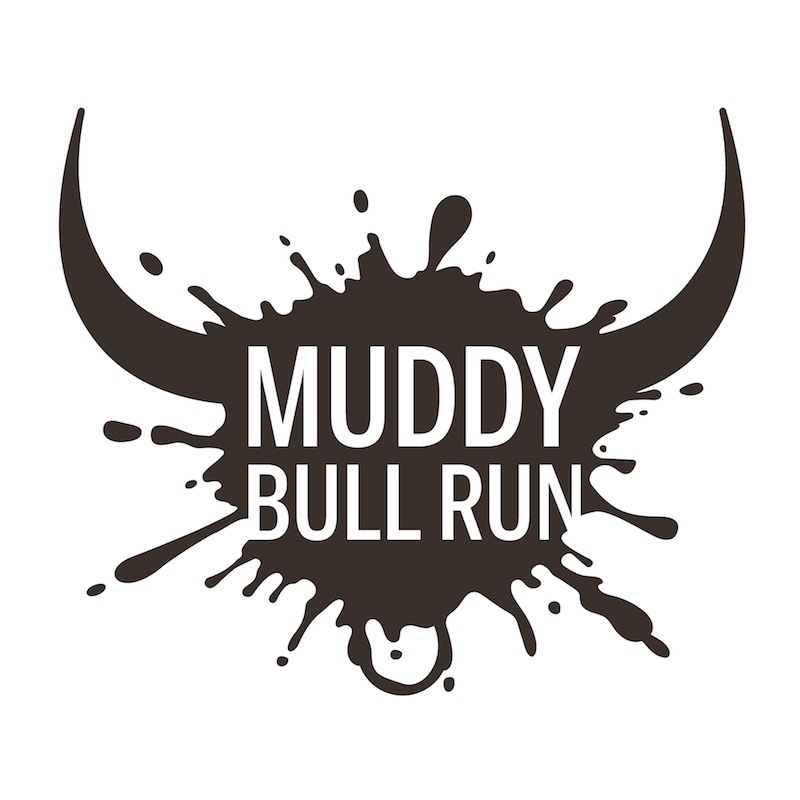 The course will encompass 9 large 'bull' obstacles to test your nerve as you fight for the prestigous title of Muddy Matador, only awarded to those who succesfully complete the course. 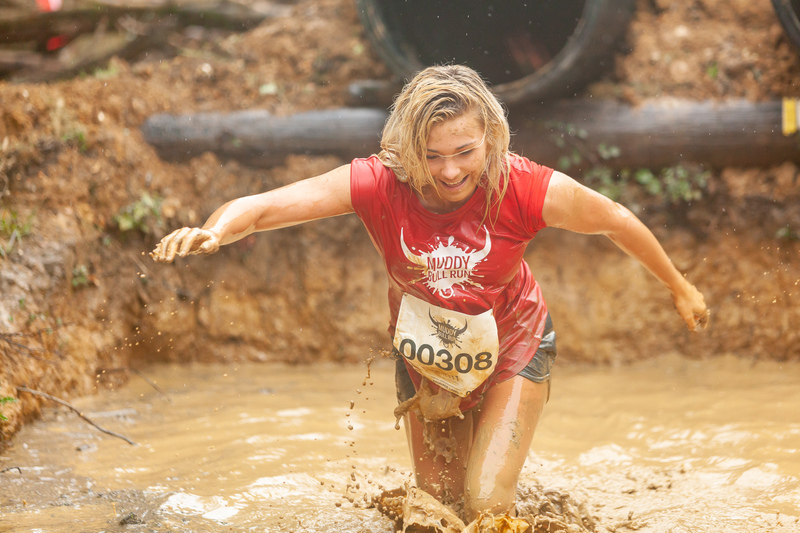 You will need to climb, crawl and jump to get yourself through these challenging ostacles. The event promotes team work and it is encouraged that you too offer help to any struggling comrades you pass on route. 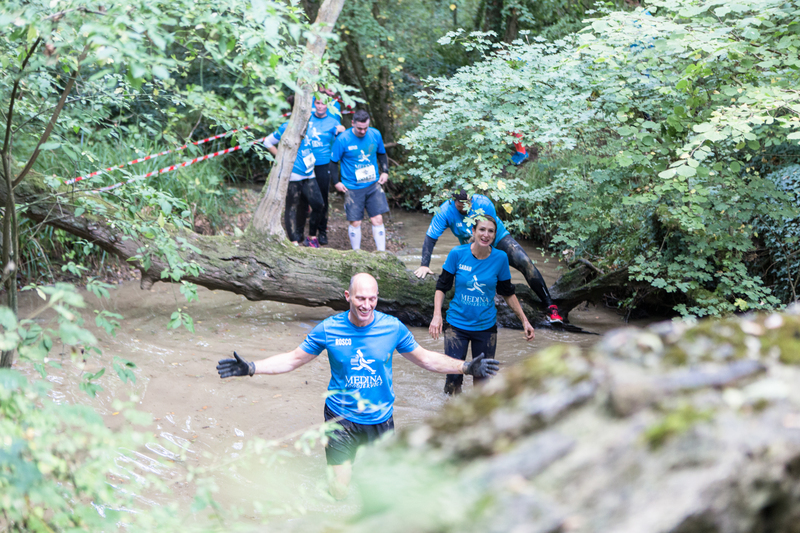 Along the way you will also come across a variety of cross county obstacles, including log jumps, mud pits and water courses to navigate your way to the Muddy Bull 2019 finish line. With the option to run either a 5k or a 10k route there is something for everyone.